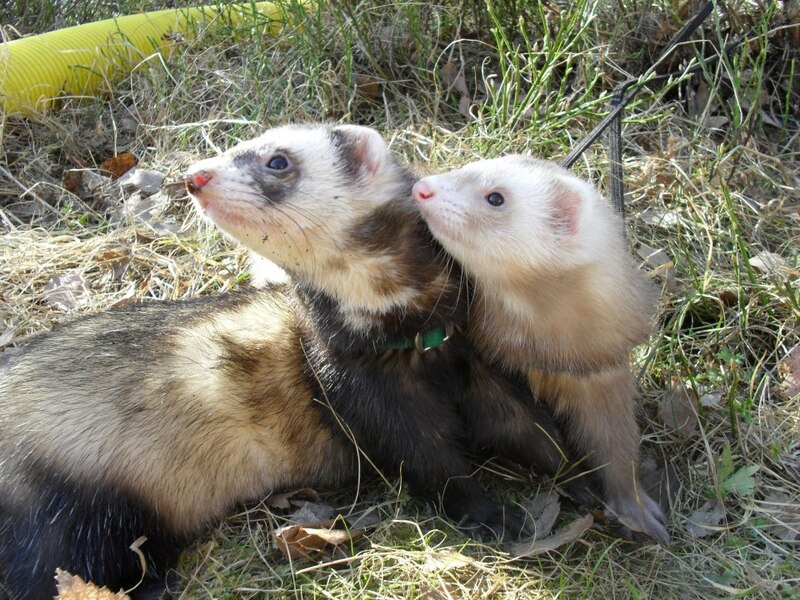 Bogey and Imie on a walk in the nature. Best friends in all weather, loved to take walks and explore the surroundings. Snuggle buddies after a long walk. 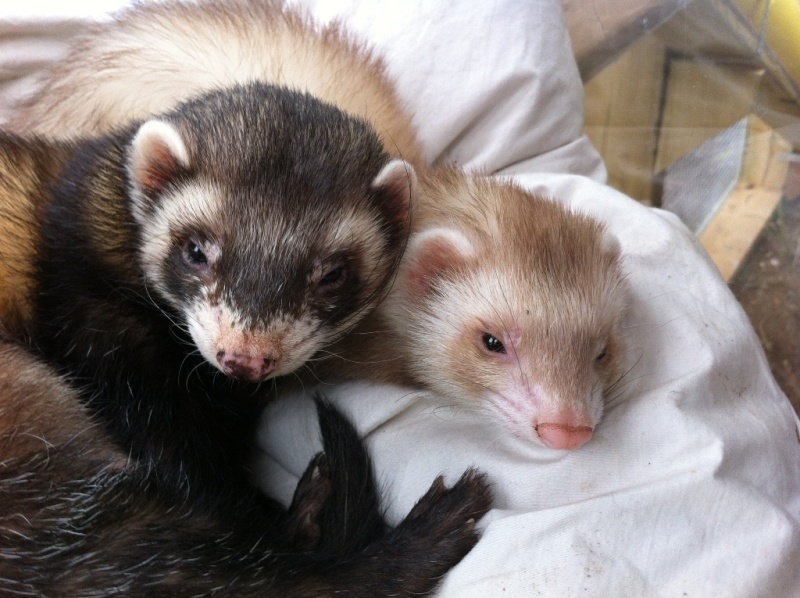 Our handome ferret couple no longer with us.